The Abubakar Tafewa Balewa University Teaching Hospital, Bauchi, Basic Midwifery and Post Basic Nursing Programmes Admission Forms, Requirements, Entrance Examination Dates, Time and Venue for 2018/2019 Academic Session Out. Applications are invited from interested, qualified and suitable applicants for admission into Basic Midwifery and Post Basic Nursing Programmes of the School of Nursing Abubakar Tafewa Balewa University Teaching Hospital, Bauchi, for the 2018/2019 academic session. Sales of admission forms commences from 14th May - 29th June, 2018 at the cost of Five Thousand Naira only (N5,000.00) and Six Thousand Naira (N6,000.00) respectively. Applicants MUST have credits in English Language, Mathematics, Physics, Biology and Chemistry in NECO, WAEC or both in not more than two sittings. 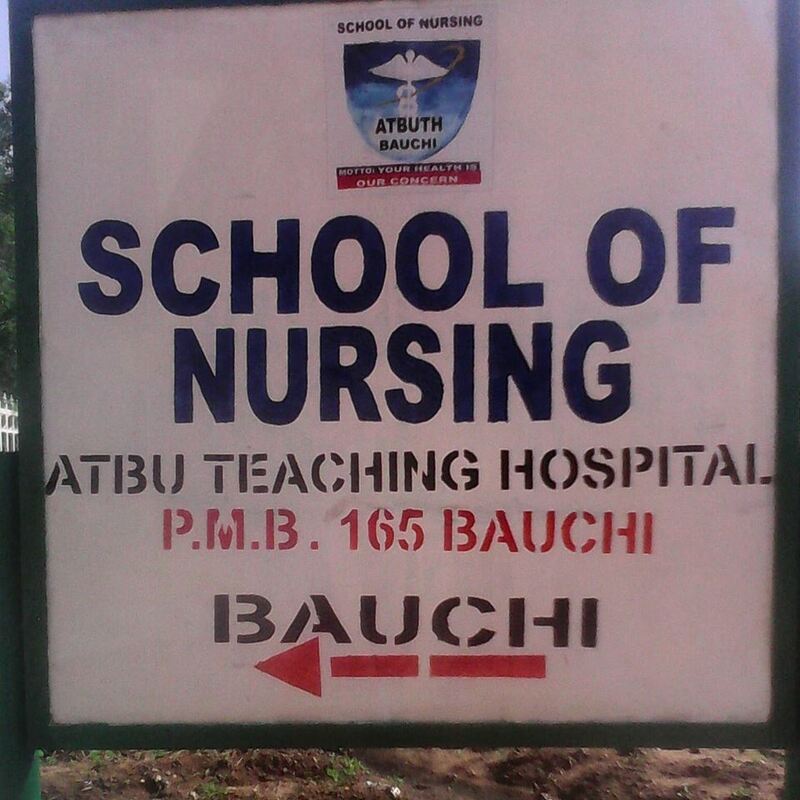 Interested candidates should come to the school of Nursing Abubakar Tafewa Balewa University Teaching Hospital, Bauchi to collect invoice to enable them pay the fees at TSA pay point of the ATBUTH Bauchi. The form will be collected at the school after payment. All completed forms should be returned to the school before 29th June, 2018. Entrance Exams will be conducted on 30th June, 2018. Successful candidates will be invited for interview on 23rd July, 2018. 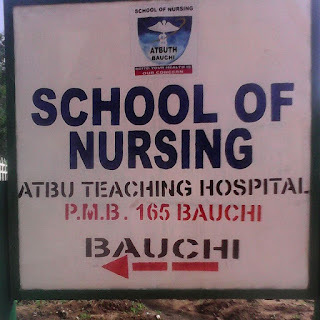 Both entrance exams and interview will be conducted at School of Nursing ATBUTH Bauchi.